TheTimesCenter, located in the heart of midtown Manhattan, is a versatile, visually stunning, state-of-the-art event venue. Designed by acclaimed architect Renzo Piano, TheTimesCenter is comprised of The Stage and The Hall, each with its own unique lobby. 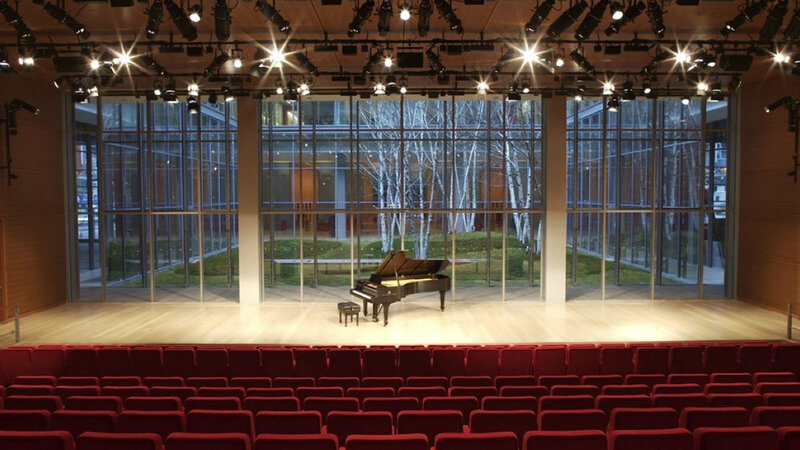 The Stage, which looks out onto The New York Times Building’s serene moss- and birch-filled garden, is a striking 378-seat theater, with a stage measuring 65 feet by 15 feet. The Hall is a versatile and adaptable 5,000-square-foot banquet and trade show space; The Stage and Hall Lobbies provide sweeping, multilevel, open floor plan spaces, ideal for showcasing registration needs, food and beverage stations, product and sponsor exhibits and guest networking. Standing: max., Seated: 378 max. The Stage is a 378-seat auditorium featuring a 60-foot-wide stage. This state-of-the-art, intimate and unforgettable venue is perfect for a wide variety of events, including conferences, galas, meetings, and performances. Standing: max., Seated: 390 max. 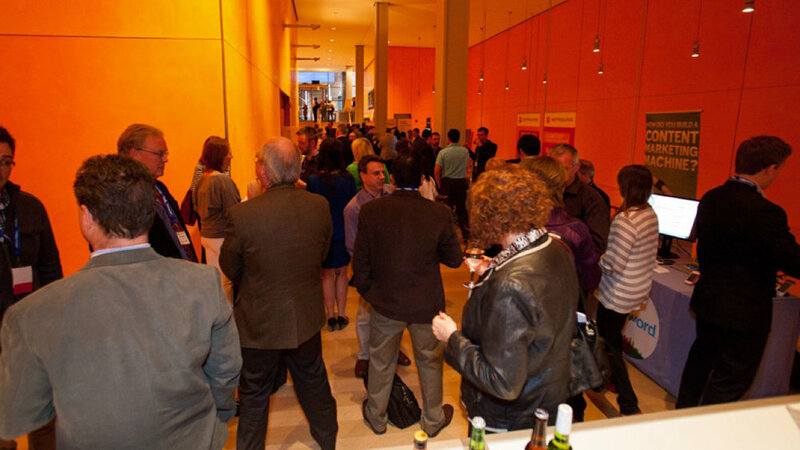 The Hall is more than an open space; it is a flexible venue that provides event organizers with a modern setting and state-of-the-art conveniences to help them bring events to life. The Hall is 5,000 sq ft. Standing: 0 max., Seated: 378 max. The state-of-the-art Screening Room features digital projection, a digital cinema server, a digital surround sound processor and a 14x33 scalable, perforated screen.